Aspiring social entrepreneurs from around the world have faced down some of society’s greatest challenges through an online initiative inspiring them to be global agents of change – and revealed how it is changing their lives, their worldviews, and their horizons. Seven teams of young people took part in stage two of the BeChangeMaker, a programme initiated by WorldSkills International and the HP Foundation that focuses on addressing social, cultural, economic, health, educational, and environmental problems, and aims to empower the world’s youth to explore, harness, and realize their potential. The programme includes a series of online training projects that help participants take the first step towards being thinkers and doers who generate positive social impact. Joining forces with like-minded young people from their communities, groups representing Colombia, Indonesia, Mexico, Nigeria, and South Africa have embarked on three phases of the initiative. Having first identified the issue their BeChangeMaker project is designed to address, what is already happening in this sphere and what approach they will take, stage two saw the groups employ Design Thinking to develop a solution, through creating a prototype, testing their ideas, and then making an online pitch to expert judges on August 31. The pitch process allowed all seven teams to watch each other unveil a six-minute presentation of their idea, after which they received feedback preparing them for the final pitch competition – concentrating how their idea is to be marketed – on September 29. And the participants say the experience is already enabling them to grow as people, and to look further and deeper at the world around them. 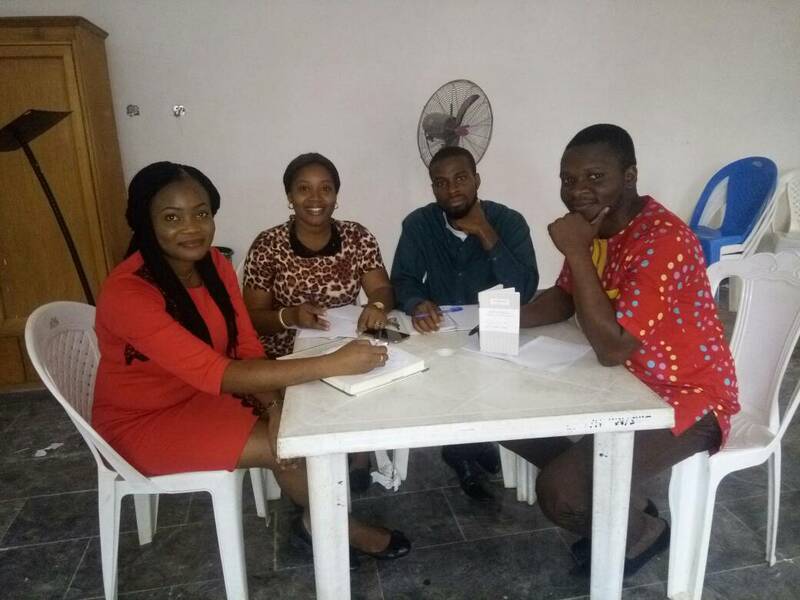 Chinenye Adakole, Ijeoma Okafor, McLaurin Ekiye and Vincent Ugwah, aged 26-30, form Team Bezaleel, representing Nigeria. For their pitch, they chose to tackle the global epidemic of Type 2 diabetes, exacerbated by rising levels of obesity and unhealthy lifestyles. "The opportunity given to our team to present our solution to a social problem in Nigeria to both a local and international audience was a well-received innovation by the organizers of the competition,” said Chinenye. "It was our first experience of engaging in an event of this nature, and despite the daunting challenges we faced in preparing for it, we wanted to take part because we strongly believe that it was time for us to go public with our respond to the global call to action to stop Type 2 diabetes in its track in all nations of world. "We were also pleased to view the slides and hear other teams talk about their projects, which are all fantastic and will certainly have lasting social impacts in their various communities. Our confidence in ourselves and project has grown a lot in the course of the competition and we hope that, at the end, we will all emerge better informed and prepared to pursue our careers in social entrepreneurship". For Elsanyn Dhecma Dhalih Cahya Faathira, Triana April Liani and Muhammad Noor Zuhdi Imaduddin, who are all aged 20 and make up Team Terracotta, the issue at hand was better farming techniques and the shortage of food in their home country of Indonesia. "Studying in Yogyakarta makes us have the sense of belonging to the city. We want to solve this issue with advanced technology that we usually use in our daily activity.” The team’s research led to them developing a dual-approach solution: planting paddy in poly-bag which requires less space, and building an online platform where farmers can sell their rice at a more competitive price. "The online pitch competition was the very first of its kind for us,” said Triana. “It is very different to other competitions we have joined before, and it was a precious experience for us. "We learned a lot. By seeing the other teams’ presentations, we could take a lot of new things, new knowledge and new experience away, and from participating BeChangeMaker, we are also able to know our mentors. They give us a lot of support and suggestions, and we are very grateful for this opportunity." Representing South Africa, Rean Combrinck and Dietmar Gerber make up Team Canvas, and they chose hunger and the global poverty pandemic as their selected social issue. The challenge addressed by Team Canvas primarily concerns global hunger, with alleviating poverty as an associated goal. “We have an innovative concept that can address both the issues those in poverty face, as well as creating great value to businesses that can supply food to those in need,” said Rean. Other teams in the competition, representing Colombia and Mexico, tackled issues including sustainable housing, sustainable consumption, science and entrepreneurship and children’s education. 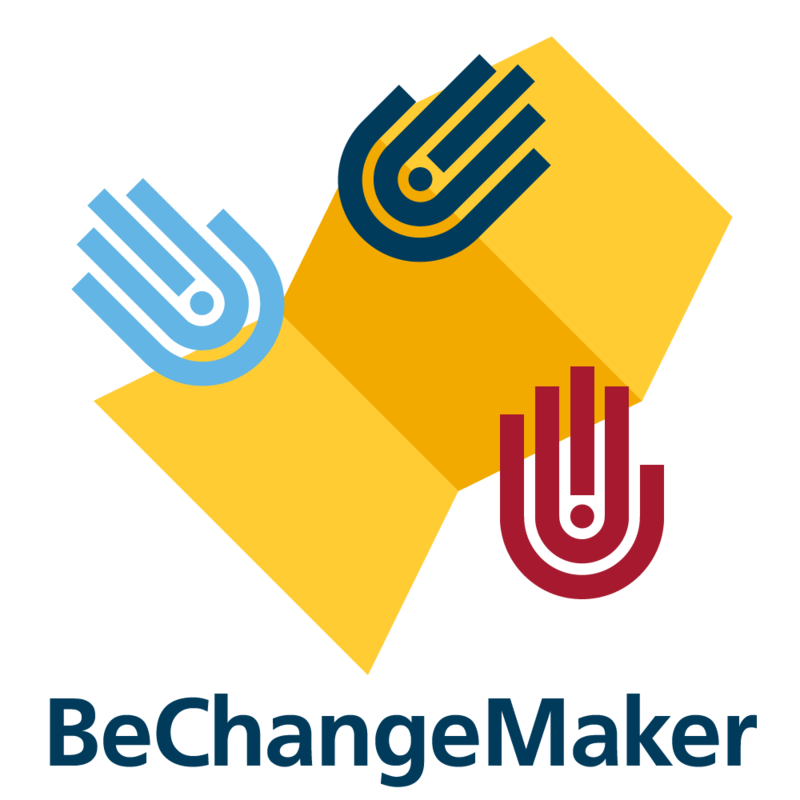 The pilot BeChangeMaker initiative is intended as an opportunity to inspire and empower the world’s youth to not only think about ways to make a real difference on an international scale, but also as an avenue for action, by giving participants the chance to develop their ideas into tangible business models. Their training has included developing a marketing plan, funding plan, and business model, culminating in the second online pitch competition and subsequent public vote from 3-5 October. The winners will be announced on 7 October. The three top teams chosen at the end of the project will receive seed funding, which includes further training by business incubators and accelerators in their own countries to support post-project development. In the 3-6-month period afterwards, the team judged to have made the most progress will receive additional resources and opportunities to bring their business idea closer to reality. For more information on BeChangeMaker and other courses through HP LIFE, visit https://worldskills.org/what/career/bechangemaker.